Last year, Bangko Sentral ng Pilipinas (BSP) reported a $2.286 billion total cash remittances from OFWs as of November 2013 – a 9.5% increase than the $2.087 billion recorded value in November 2012. As the remittance of many overseas Filipino workers continues to flow into the country, real estate in the Philippines simultaneously enjoys productive growth. According to an article in ABS-CBNnews.com, condominiums in Metro Manila alone make up 149,000 residential condo units predicted to come into existence in the next four years within 2014 to 2018. This is in addition to the 135,650 existing condo units that came into existence within 1999 to 2012, says Antonio Sabarre, Jones Lang LaSalle Associate Director for Markets. As the demand for condos in the country continues to experience skyrocketing growth, many individuals is driven to hunt for the best condo locations in the Philippines. Factors such as affordability and location feasibility play important roles in choice selections. 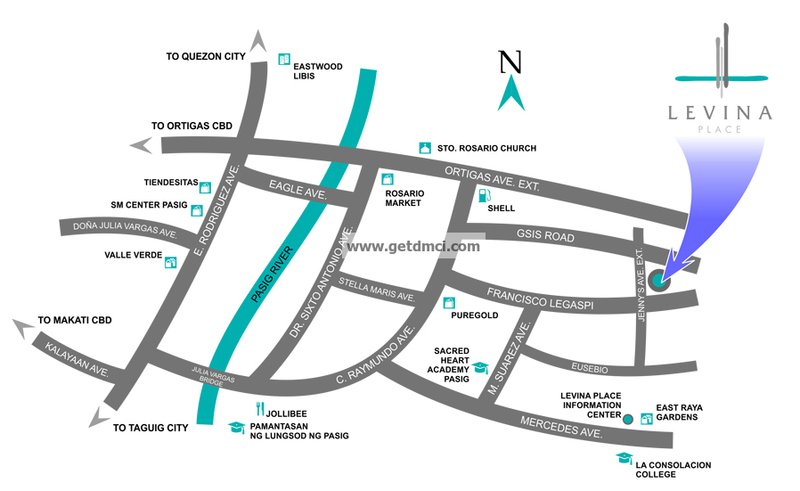 Taguig City is best known for its central business district, Bonifacio Global City or BGC. Bonifacio Global City is home to many entertainment and commercial establishments such as malls, schools, and of course, the infamous, Saint Luke’s Medical Center. Potential residents with small kids who are looking for a condo that will rake in good investment for their money’s worth will enjoy BGC district’s easy access to the Market! Market! Mall, British School Manila, and International School Manila. Acacaia Estates is designed to be DMCI Homes’ premier land bank on which will rise future homes, designed specifically for your modern needs. Currently, all units in Acacia Estates are sold out. 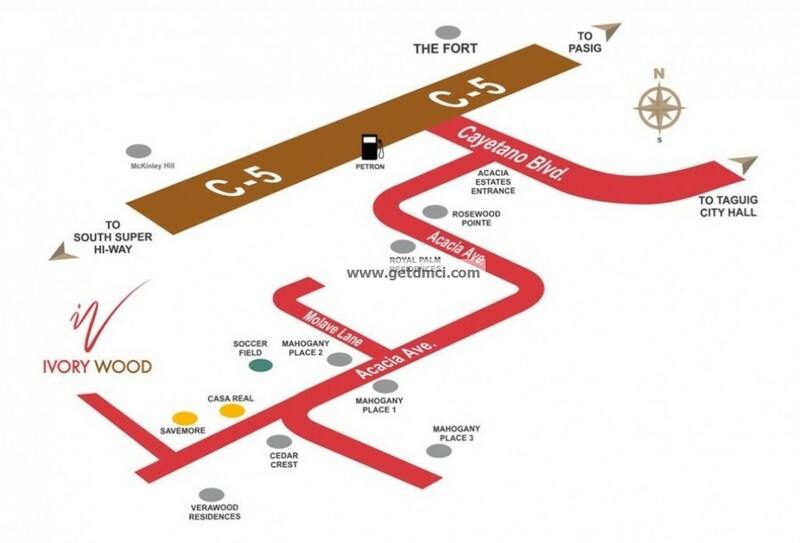 But we can offer other options that will best fit our clients preferences in living near BGC. 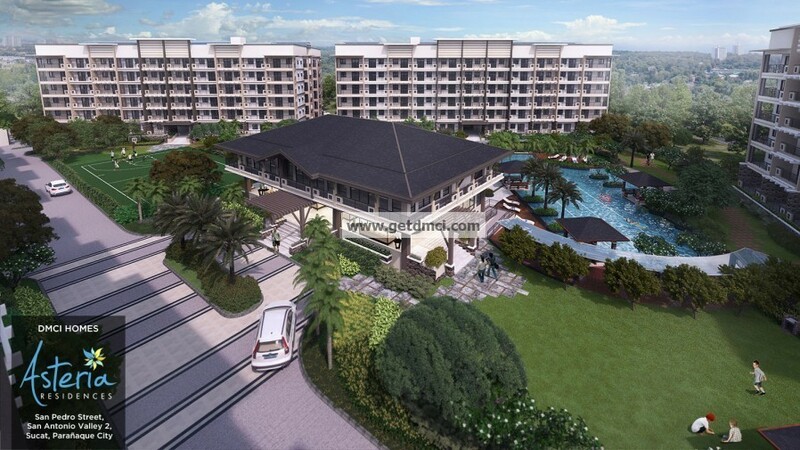 Welcome to the newest resort-inspired community in Acacia Estates, Taguig City. Make the most of the refreshing swimming pools, lush landscapes and larger-than-life amenities, all in a peaceful mid-rise community. Experience resort-style living at its finest right in the comfort of your urban home. 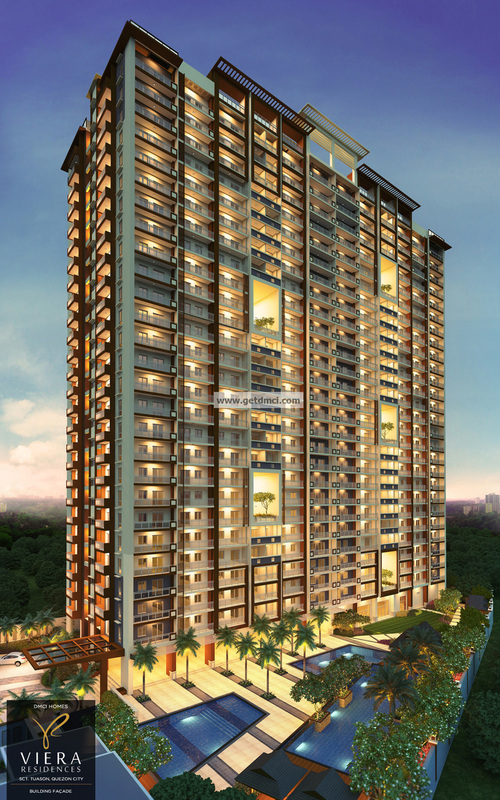 For start-up families living in Taguig, Mandaluyong and Makati City and upgraders within Acacia Estates, Ivory Wood is the perfect condominium development, offering refinement at its best, and a secure residence with access to numerous places of interest complimenting the emerging dynamic lifestyle in the Metro. 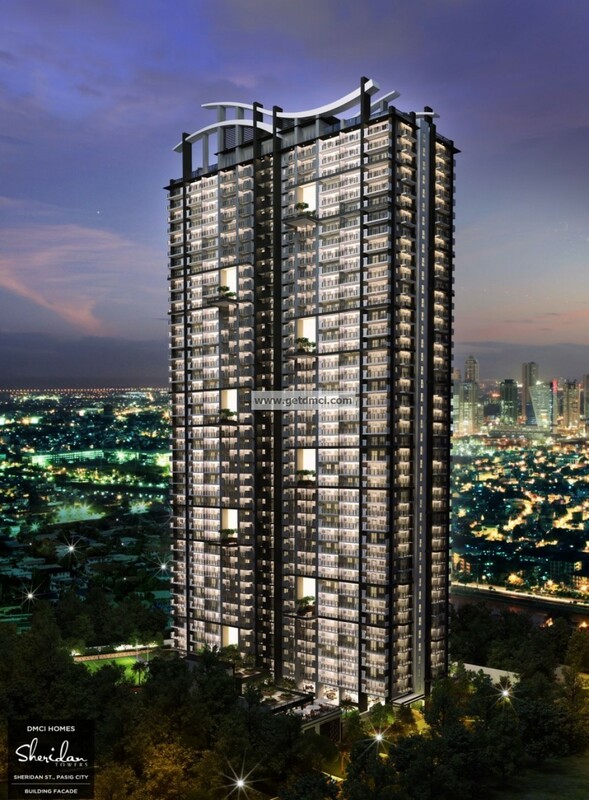 Lumiere Residences is a rising 37-storeys from 1.2 hectares of prime land, this two-tower development features Modern Tropical architecture and DMCI Homes’ building innovation, Lumiventt. 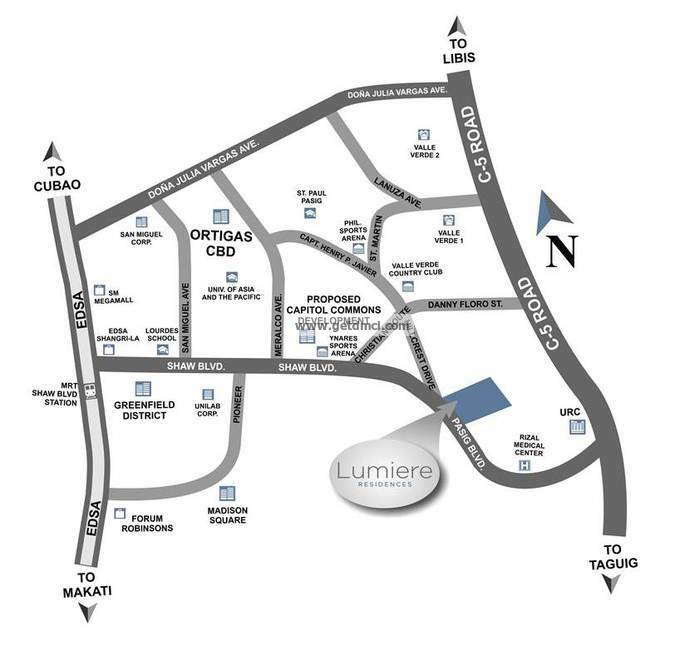 Wherever your destination is should not be a problem if you’re living in Lumiere Residences. A few drive to the west is EDSA and a few drive to the east is c5. Important and interesting places are within your reach and you’re just at the center of all. 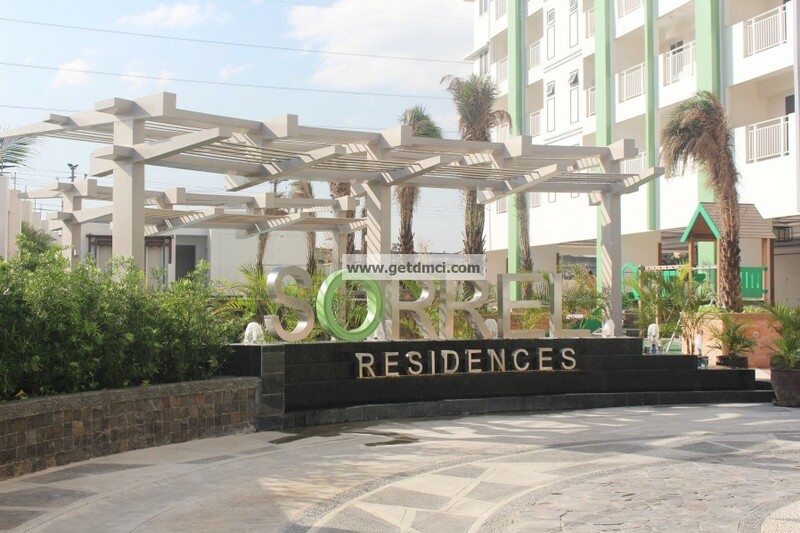 Potential condo residents will benefit from suburban village setting visible in New Manila, Quezon City. Condo units for sale are popular within Tomas Morato area, as more families look forward to buying condos in the area to keep for the long-term. 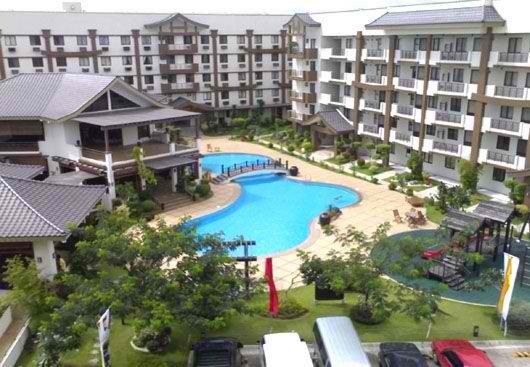 Tomas Morati is close to all-time popular family attractions such as Ninoy Aquino Parks and Wildlife Center, ABS-CBN Studio, Quezon City Circle Monument, La Mesa Eco Park, and Trinoma Mall. Viera Residences is a one-tower high-rise residential condo that offers modern resort-inspired homes in the QC Scout area. This high rise condominium in Scout Tuason, Quezon City is also easily accessible by both public and private transportation. 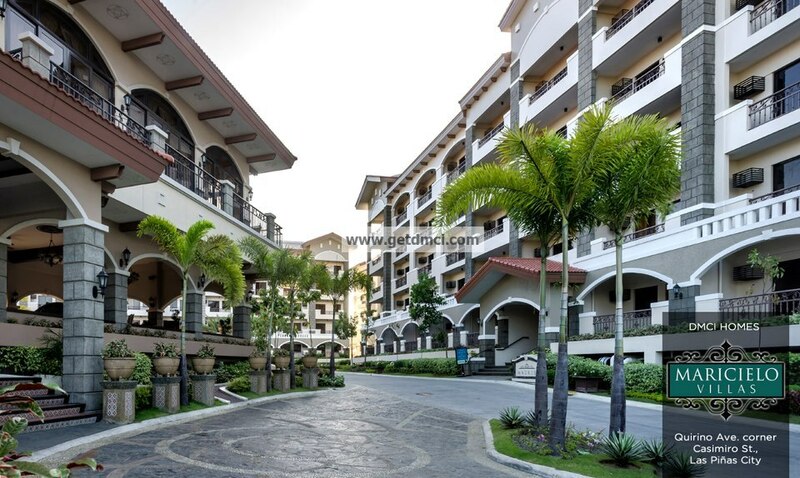 If you are planning to have temporary condo rentals in nearby areas to be able to still enjoy a city life while working in Cavite and Laguna, Alabang, Muntinlupa may just be the place you’re looking for. Alabang lets you enjoy family city living at its finest with easy access to malls like Alabang Town Center, Festival Supermall, and Palms Country Club. Living in Rhapsody Residences in Muntinlupa lets you enjoy designed Neo-Asian architecture and lush landscaping, thus giving you a relaxed living atmosphere. You won’t need to worry about your mood getting ruined as you commute to work, as the living environment in this condo soothes and calms you. 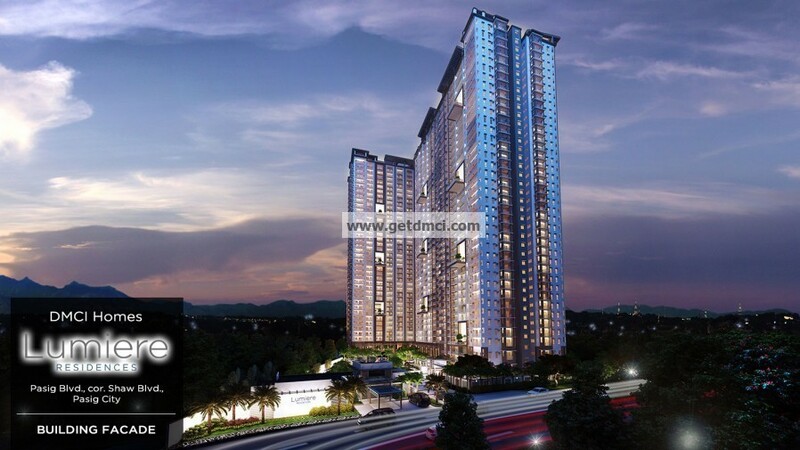 Sheridan Towers located between the border of Mandaluyong and Pasig cities, let you enjoy city living outside of your home while offering a real resort and country club feel within your condo premises. 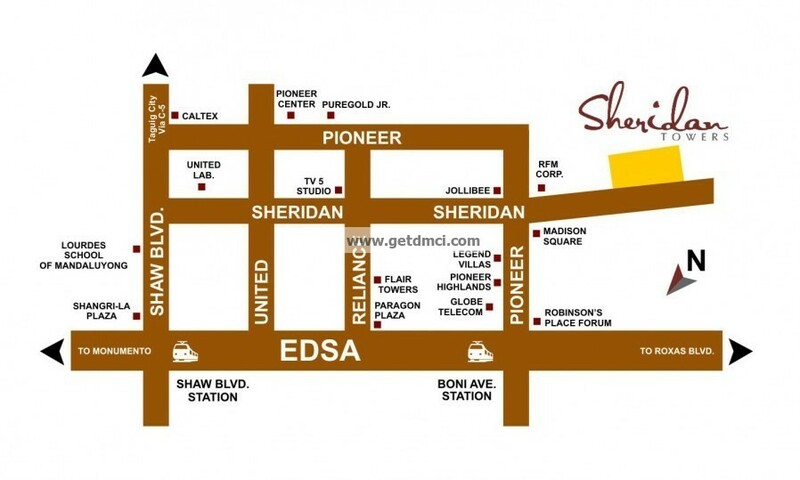 Shangri-la Plaza Mall and the Edsa Shangri-la Hotel are just within easy reach from Sheridan. Affordable condo units at Sheridan Towers mean that it is possible for you to enjoy both city and country living without going through any hassle. You get to live different lives that suit your daily ever-changing moods. 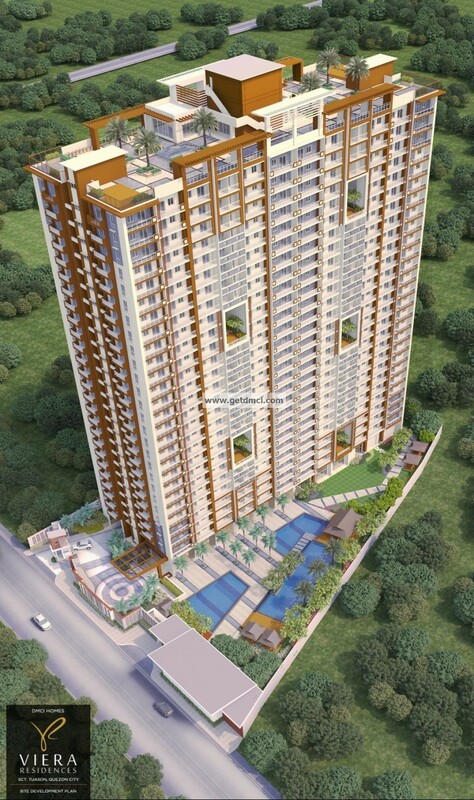 Asteria Residences is a mid-rise preselling project in Paranaque. 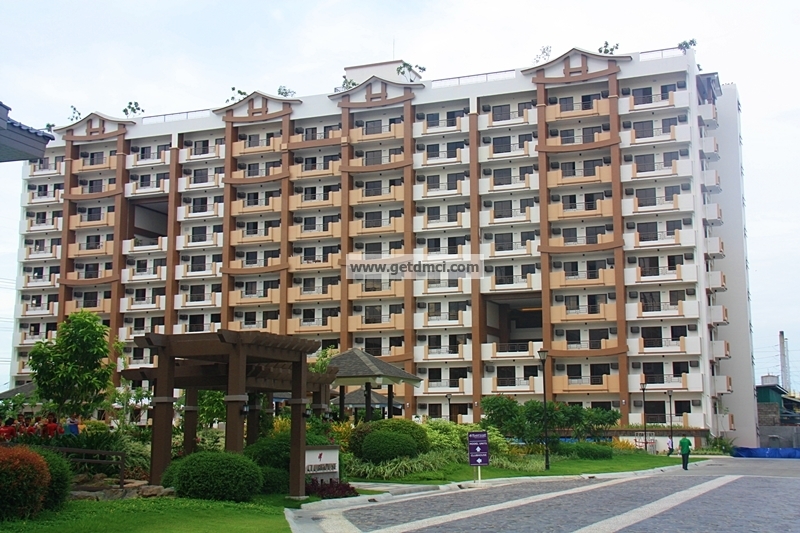 The resort-style midrise condominium is composed of 7 buildings comprise this 2.7 hectare property, in the middle of which is an amenity area perfect for rest and recreation. 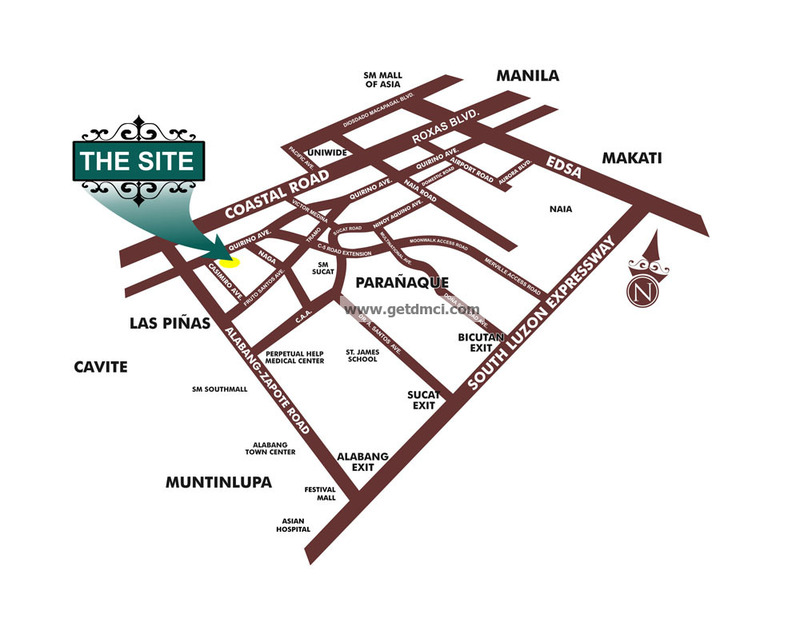 Asteria Residences is a pre-selling midrise project in Paranaque. Levina Place, located at Jenny’s Avenue in Rosario, Pasig City, gives you a feel of tropical paradise-themed lifestyle at its best while letting you enjoy city living at its finest. Levina’s tropical beach-themed architecture reminds you of how good it feels like to be home in the Philippines. Additionally, Levina provides easy access to SM Megamall, Robinson’s Galleria, Tiendesitas, and leading learning institutions like University of Asia and the Pacific and St. Paul College. Relive history of the times of Spaniard rule at Maricielo Villas in Las Pinas City. Take yourself back in time and see the lifestyle look of a history immemorial, but never forgotten. 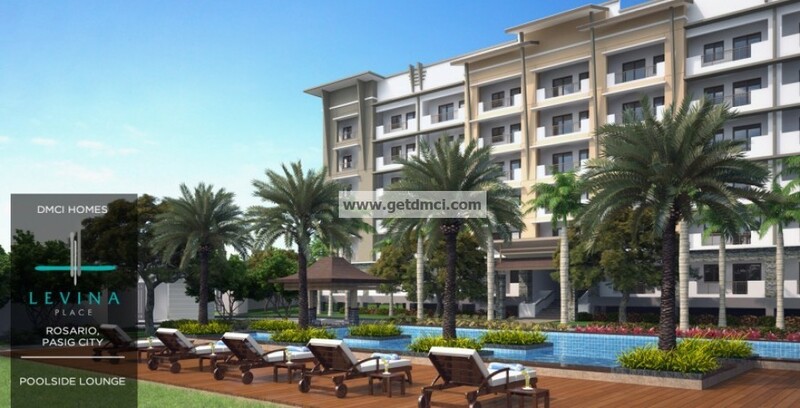 Maricielo’s garden atrium and single loaded corridors let you enjoy a scenic but serene way of life. 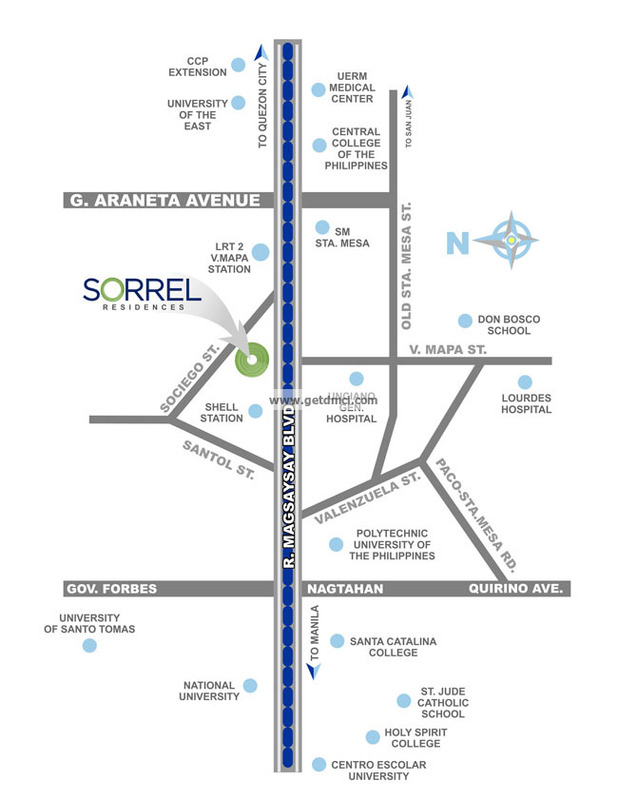 If you or any of your family members are going to school in the University Belt area in Manila, Sorel Residences may just be your ideal place. Enjoy having your study sessions in Sorrel’s wide open spaces and attractive skyline views. Resort-style amenities at Sorrel let you enjoy summer time at its best with your entire family. 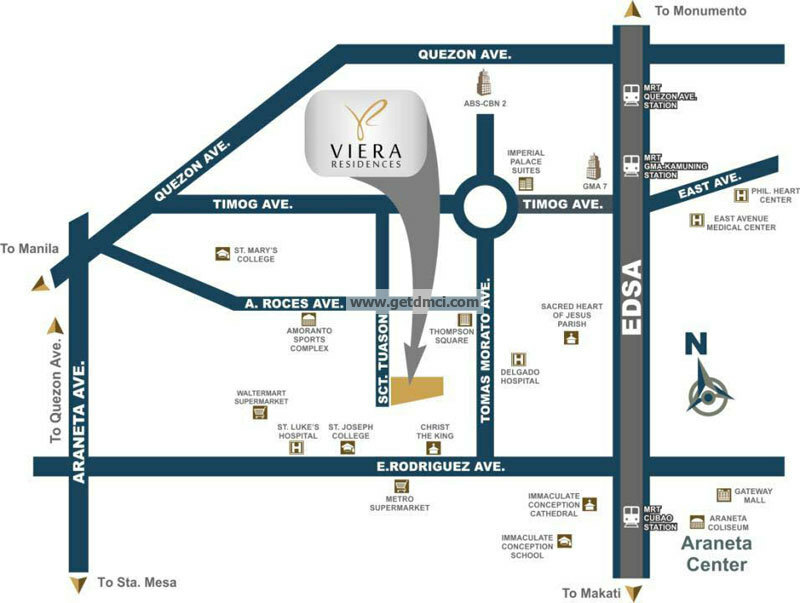 Viera Residences offer city-themed living combined with easy access to top metro attractions. 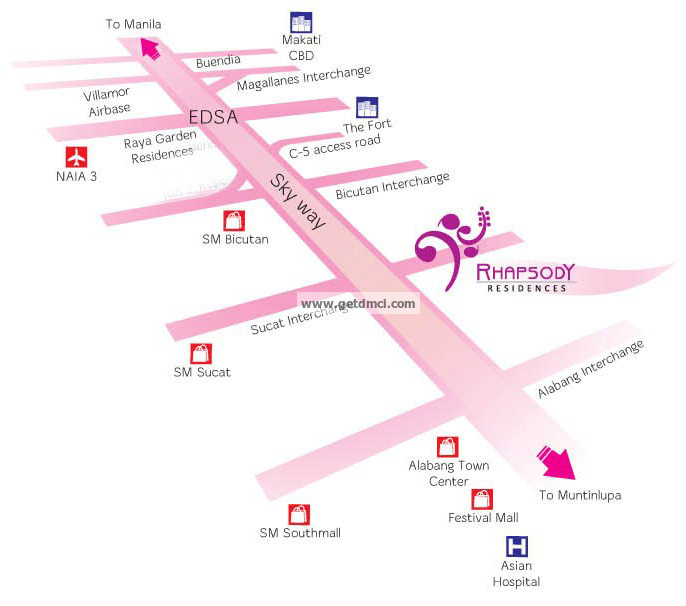 Conveniently situated in Quezon City Scout area, Viera is easily accessible to malls, restaurants, bars, and other nightlife spots in Quezon City. Viera is ideal for families with diverse interests and hobbies. 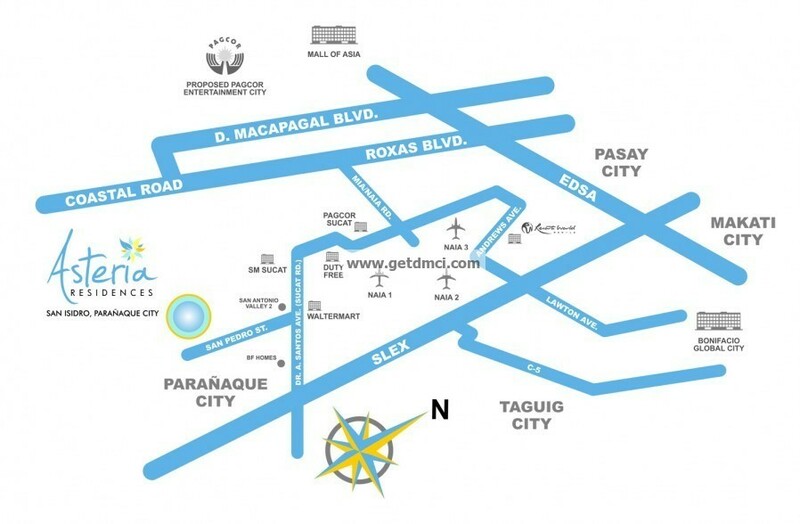 Entrust DMCI Homes to give you and your family high-quality lifestyle at top condo locations in the Philippines. 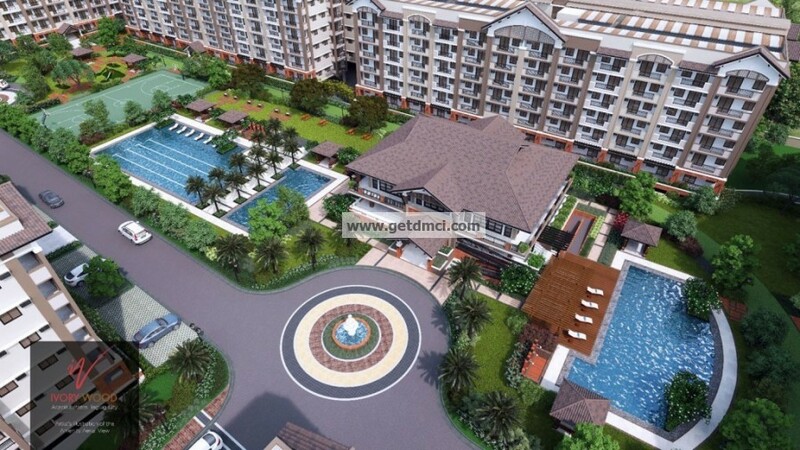 DMCI caters to the needs of potential household residents of different backgrounds, so you can be sure you will find your top choice among the developer’s diverse condo selections. Only one of the country’s most trusted real estate developer combines affordability with your customized lifestyle needs. Never settle for less when it comes to catering to your entire family’s long-term housing needs.